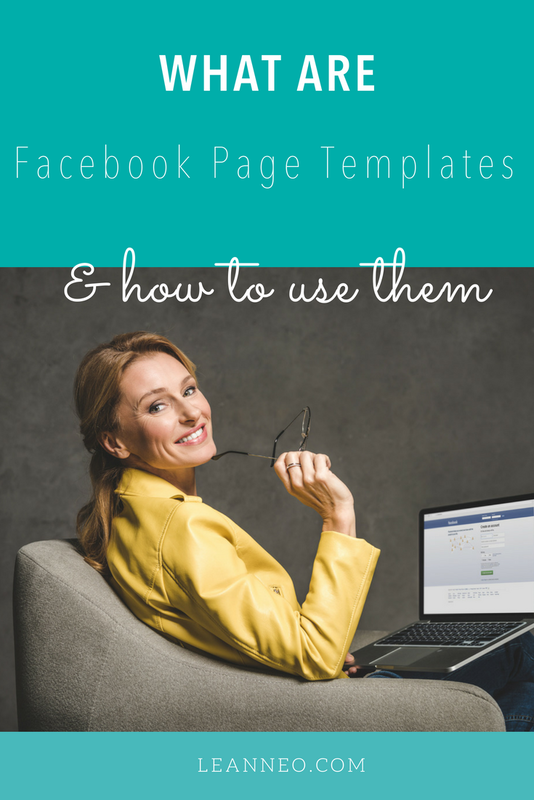 What are Facebook Page Templates and how do I use them? 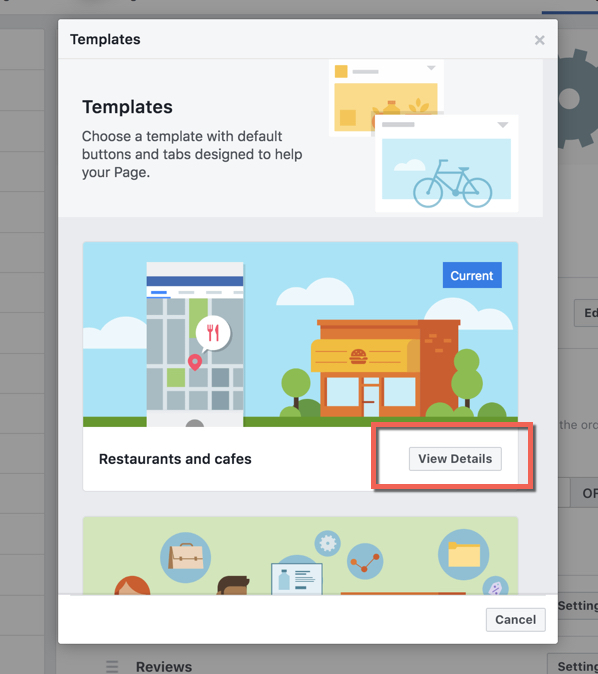 Did you know that your Facebook page actually has a template behind it that helps to control the layout, tabs and options you can use for your Facebook business page? You are not alone if you hadn't realised that Facebook page templates existed and that your Facebook page already was using one. You may have noticed little messages appearing on your Facebook page recently advising you that around the 24th of August your page would be swapped over to a designated Facebook page template. 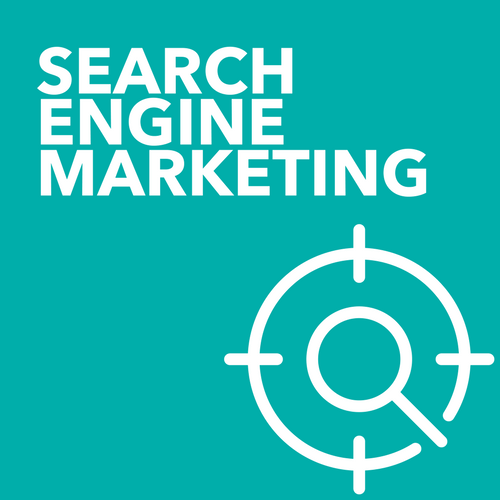 These items had been in place for some time, so it is likely that your page was using a standard layout, but now it is likely to be using a template specifically for your business type. So what exactly are Facebook page templates and how do you use them? Facebook page templates have actually been in place for almost 2 years now, but it is only recently that Facebook has let all Facebook page owners they have been moved over to the new look. Facebook page templates have been created to suit to the type of business that you have indicated your Facebook page is. 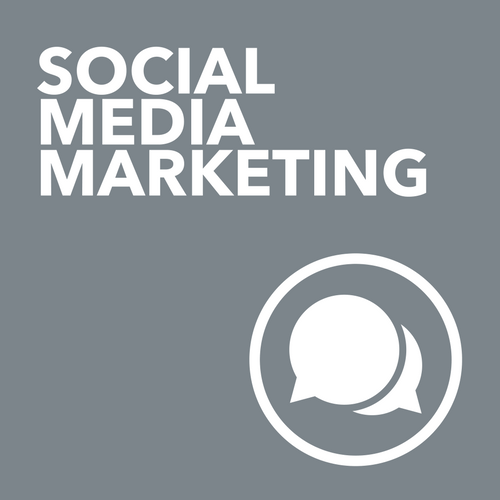 They are designed to help your page work best inside Facebook, so they have a structure and features that best suit your business type. What are the current Facebook page templates? Designed to highlight photos and important information about your menu, hours and location. Your offers will have prime position with this layout, as well as areas to showcase reviews, jobs available and community interactions. Designed to help you manage your business, including ways to post jobs and special offers. This page is very similar to the standard layout. If you business has a facebook group, then this will be an included tab in this template. Designed so you can highlight useful information such as your venue's hours, location and upcoming events. Your upcoming events will be in a prominent position with this template option. Designed to highlight showtimes for your audience. Designed to highlight your cause and encourage people to fundraise and donate to your non-profit. 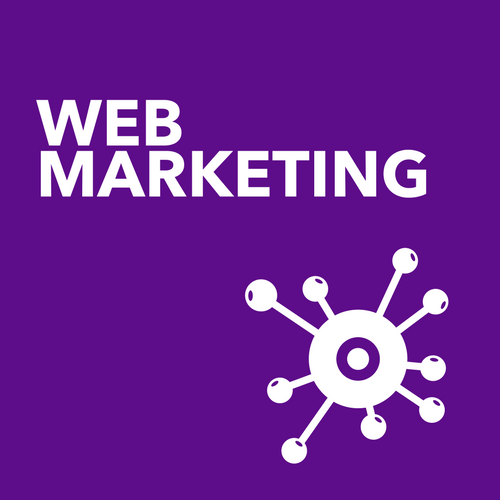 Designed to help people find your services and get in touch. The shop tab is included with this template allowing easy linkage to your service offerings. Designed to showcase products and make it easy for people to shop online. If you sell to the consumer market and have an online store, then this is the template you need to choose. This template also includes a group tab. 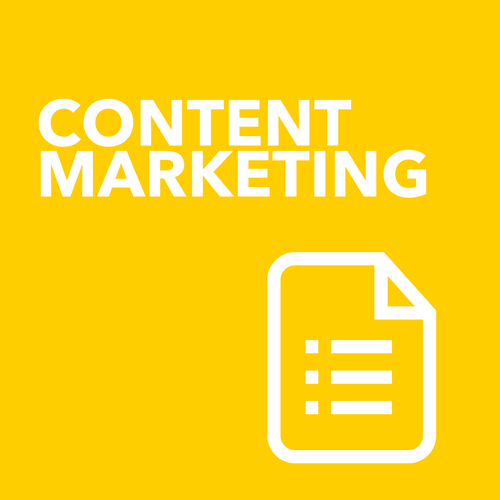 Designed to showcase video content on your page, especially useful if you are doing lots of Facebook Lives or uploading plenty of video content. This is the original layout option that your page may have been using since you set it up. Where do I find my Facebook page template? Changing your template or even finding out what template you have is easy. You simply go into your Facebook page and choose Settings and then Edit Page. Your current page template will be shown and you can see all the other template types listed once you click on edit. Your template can be changed at any time. It is worth noting that you can disable any of the tabs that come with your page template as well as amend how they actually look. These changes are likely to be mainly noticeable to you the page admin and some of your desktop users may notice the change. On a mobile device, the changes for your viewers will be even more subtle. Why is Facebook making these changes? Facebook is every so slowly wanting us as users to spend more and more of our online time within their platform. As a business owner, this works in your favour when people are on your page, the design layouts have been created to help people interact in the best possible way with you depending on the type of business you have. What is particularly noteworthy with this change is the JOBS tab. Facebook is specifically looking to help business promote jobs within their organisation, a direct competitor for current online job listing sites. There tends to be only one constant with Facebook - it’s always changing.